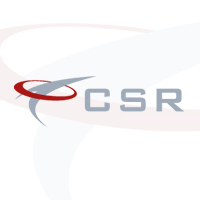 CSR Construction has a new opportunity for a Site Manager to work with a small to medium sized building contractor. The family run business has been operating for over 30 years and boasts an excellent reputation within the industry in Northern Ireland. They have delivered projects up to the value of £3M, including education, healthcare, commercial and private housing. The company is currently in the market as a Manager is due to retire in the coming months. Excellent long term opportunity for someone to work permanently in Northern Ireland. Competitive salary with van and fuel.